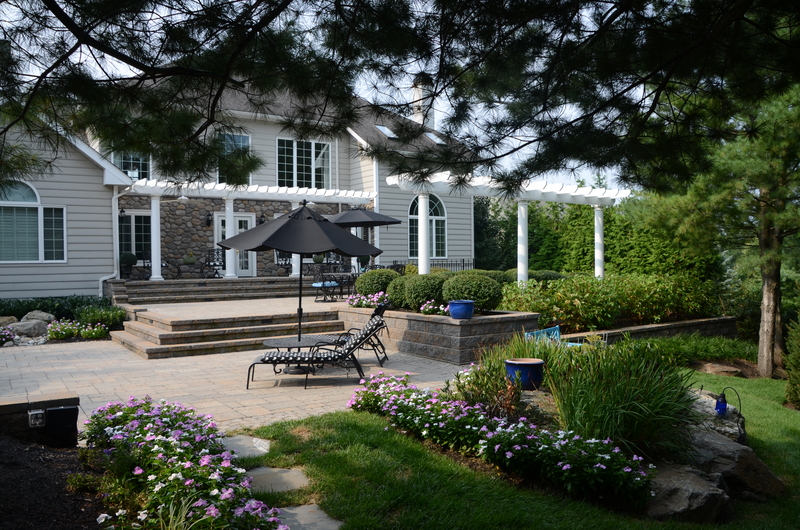 The primary goal that was utilized in the development of this Northern Chester County residence, was to create an outdoor living space that complimented the homes interior and the client’s lifestyle. 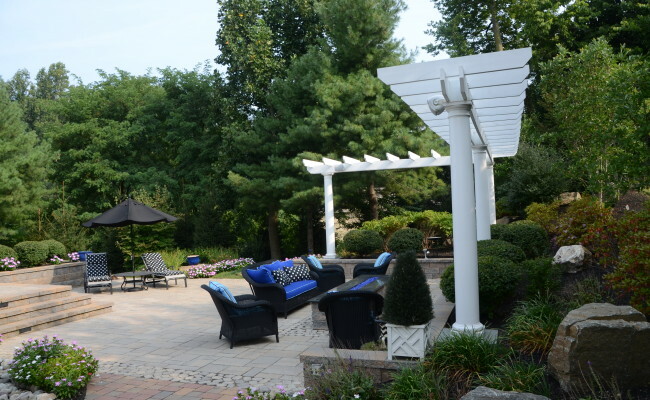 CMC Engineering’s landscape architects were tasked with providing an outdoor environment that was able to accommodate their extended family while providing intimate spaces to relax and enjoy the surrounding environment. The services included the creation of a master plan that developed into the preparation of construction documents for the proposed improvements. 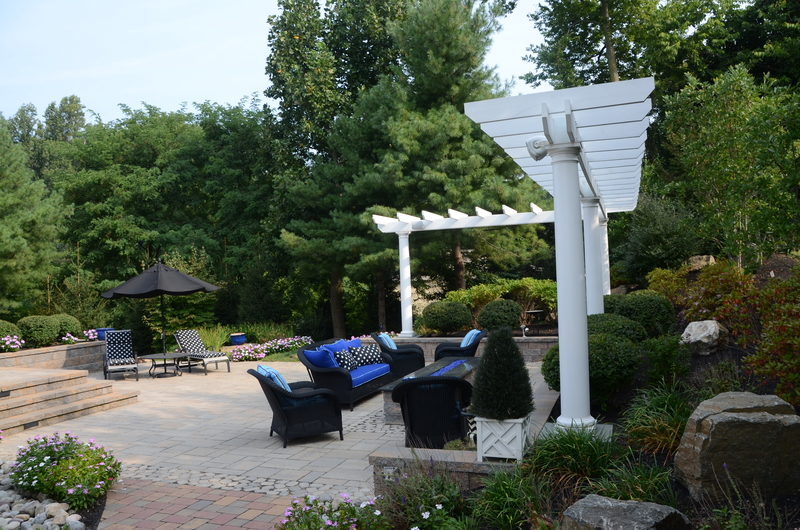 The master plan for the one acre property, included site enhancements for the main entry parking courtyard, the rear yard entertainment space, formalized outdoor dining area, casual southern style sitting nooks, architectural improvements and an open play area for their grandchildren.